The best steaks you can get! Steaks of the best seasoned beef Black Angus, world renowned. How many people, so many different opinions. Some people love rare, the others like well done. 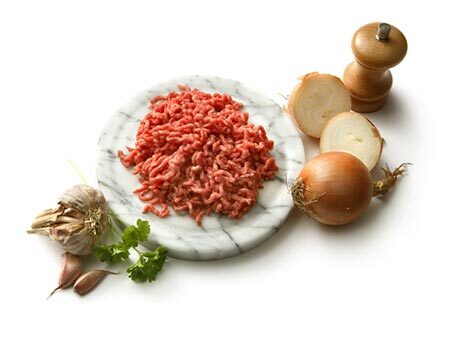 However, everyone agrees on one thing - a good steak must be prepared with the highest quality beef. Growing consumer awareness, curiosity and the desire to learn new tastes - a kind of steak fashion - makes the restaurateurs follow the latest trends. 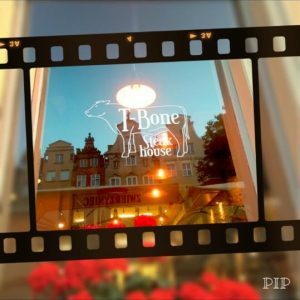 An example of such a restaurant, where the flagship product is seasoned beef, is T-Bone Steak House, located in the heart of Gdańsk's Old Town. T-Bone Steak House is a great place to host special celebrations. Warm and friendly atmosphere is conducive to family gatherings and friends, and we will do our best to meet your expectations. If you have any questions, suggestions or observations, feel free to contact us! You can also use this form to book a table. © T-bone Steak House. All rights reserved.